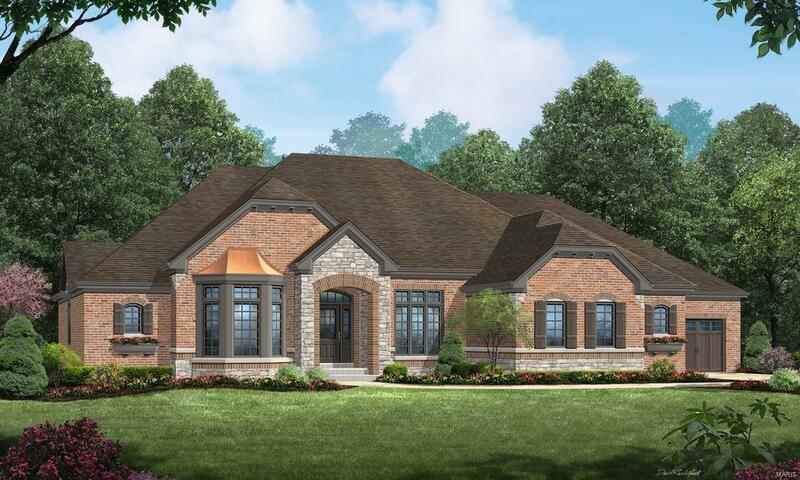 **TO-BE-BUILT** Luxury ranch living at its finest. 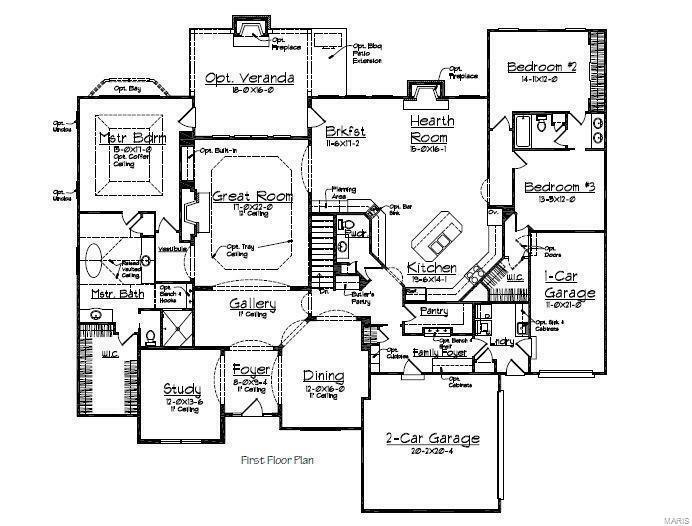 Fall in love with this expansive floorplan. 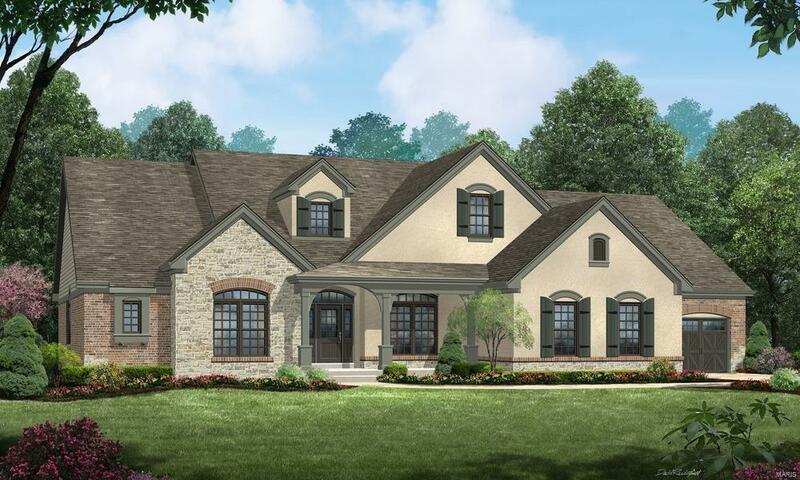 The open Foyer is flanked by a private Study and formal Dining Room. Visit the Gallery and Great Room which features voluminous high ceilings. The Master Suite is a quiet retreat for the busy life. Enjoy the spa-like soaking tub, large walk in shower, double vanities and raised vaulted ceiling in the spacious Master Bath. The airy gourmet Kitchen is perfect for entertaining and flows into the Breakfast Room and Hearth Room and features a large center island, oversized walk-in pantry and an abundance of cabinet and countertop space. 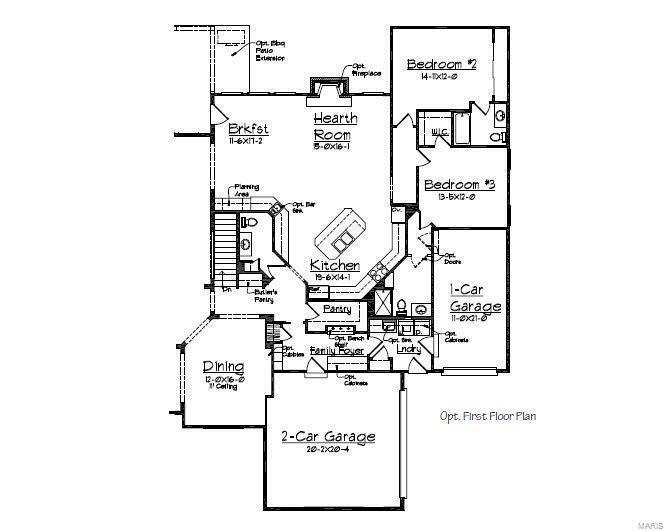 Other features to note are the Family Foyer off the 2-car garage and the two additional Bedrooms and Jack & Jill Bath are perfect for any family. The optional finished Lower Level would include a Recreation Room, Billiards Room with walk up bar, an additional Bedroom and Bath. Cross Street Address Schuessler Rd.